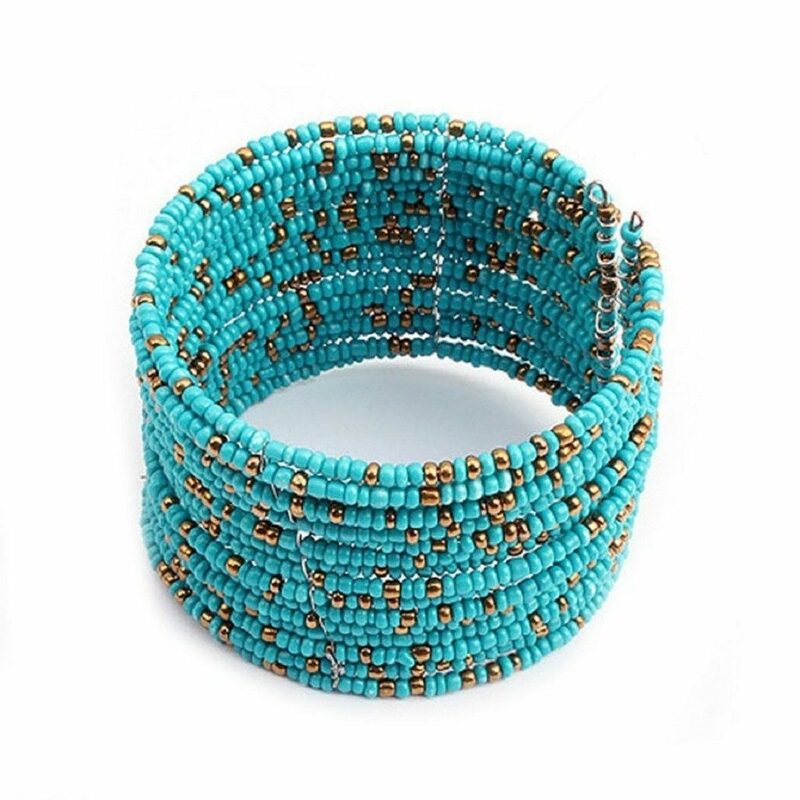 Bohemian Beaded Bracelet Just $2.54 Shipped! You are here: Home / Great Deals / Amazon Deals / Bohemian Beaded Bracelet Just $2.54 Shipped! Here’s a great deal on bracelets! Head over to Amazon and get a Bohemian Beaded Bracelet for just $2.54 shipped! Choose from three colors – white, blue, or colorful. Grab one for yourself and a couple for gifts. These would be great if you do a grab bag gift or Secret Santa at Christmas.